WELCOME HOME... This lovely home starts out with the cozy porch out front to enjoy the evening sunsets or watching the kids at play. This home offers almost 2900 sq. ft. of comfortable living. Well thought out floor plan with a very spacious living room/dining room combination which is great for entertaining. The chefs kitchen is light and bright with white tile counters, white appliances and ideal center island. Large walk in pantry. Oversized family room with brick fireplace and large windows looking at to the beautiful backyard. All four bedrooms are located upstairs with generous closet space. Wonderful bonus room for the kids could be converted in to a 5th bedroom. Master suite with large sitting area and the master bath has dual sinks and large walk in closet. 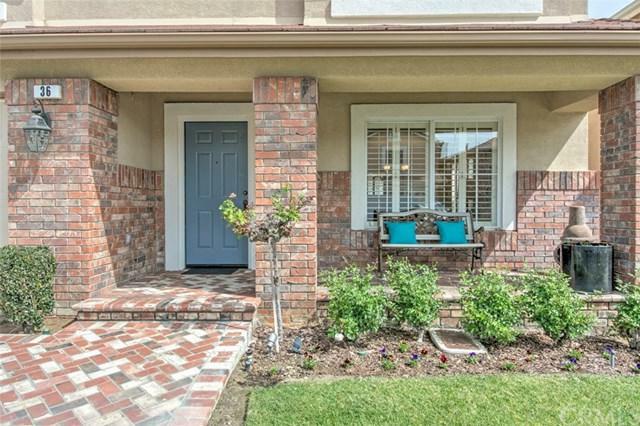 Upgraded with extensive tile floors, crown molding and custom shutters. Great backyard for gatherings to enjoy the sparkling pool and spa. Built in BBQ area as well. 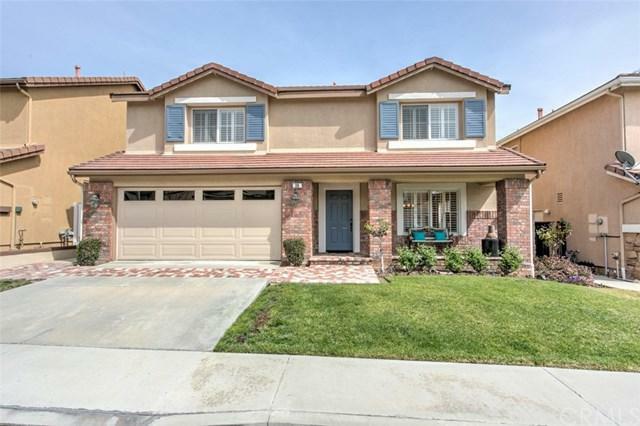 This home is very well maintained and true pride of ownership. No Hoa dues. Minutes to local shopping and toll roads. Award winning schools nearby. Sold by Chris Godfrey of First Team Real Estste.